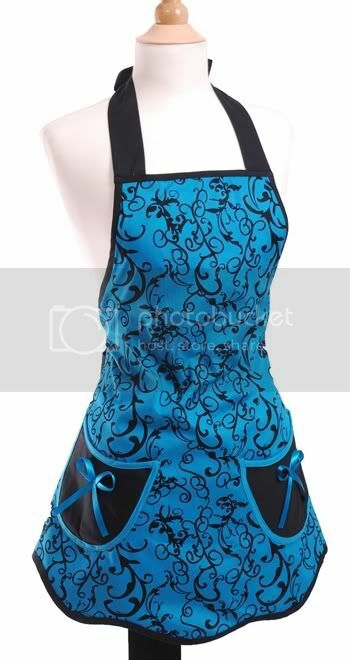 Frugal & Fabulous: Flirty Apron Discount Code! 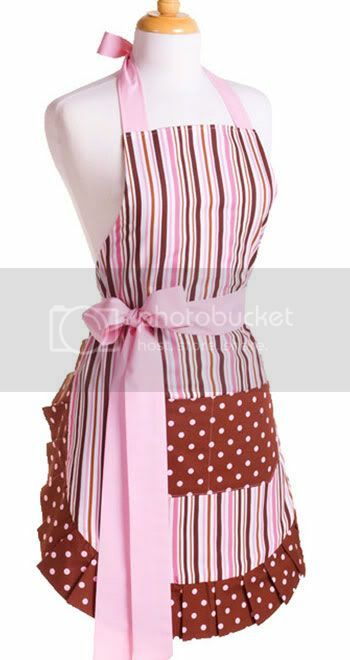 Love Flirty Aprons?! Want one of your own? The wonderful folks at Flirty Aprons have given Frugal & Fabulous readers a 30% off coupon! Just enter code 30Coupon at check out. But hurry, this coupon expires Sunday February 28th 2010 at midnight. Their prices start at just $24.95 (before coupon) - that's a pretty great deal! 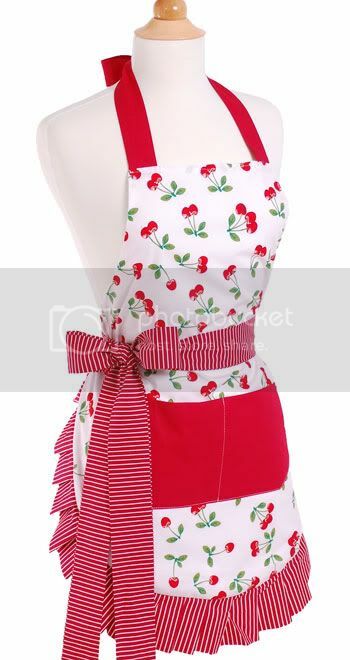 Check out my flirty apron review! WHAT!? I missed out on this, crap! lol, I've been eye-balling these since you posted about them, months ago!